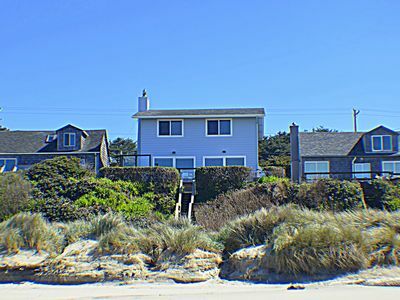 Oceanfront Home with Beach Access and Beautiful Architectural Details! 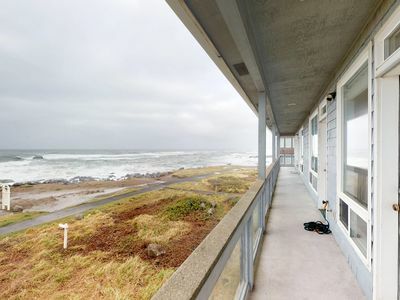 Fantastic dog-friendly beachfront duplex with hot tub & views! 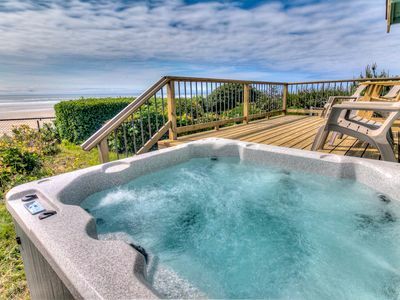 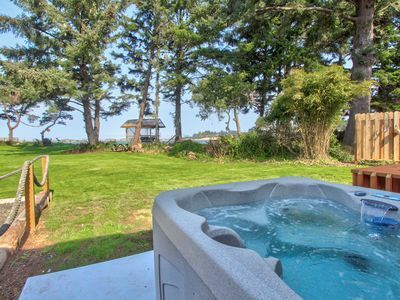 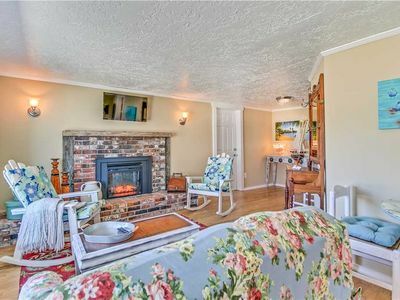 Dog-friendly, oceanfront home w/ beach views & private hot tub! 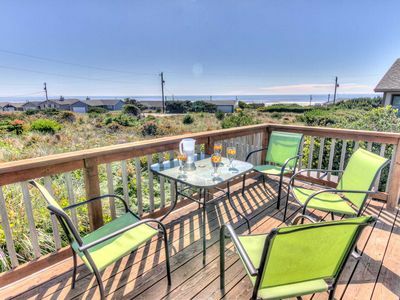 Complete relaxation- Beautiful Views- Cozy beds - ask about free night special! 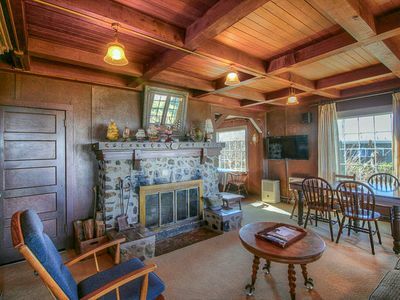 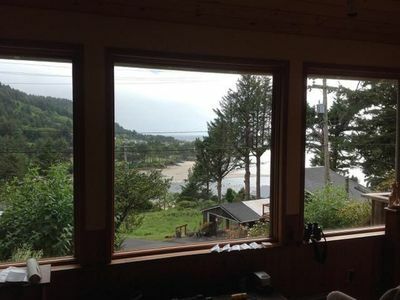 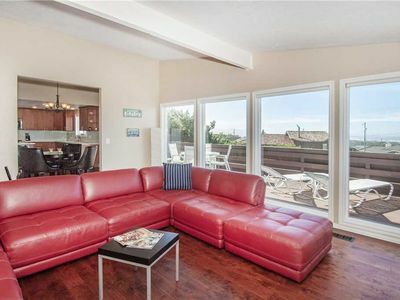 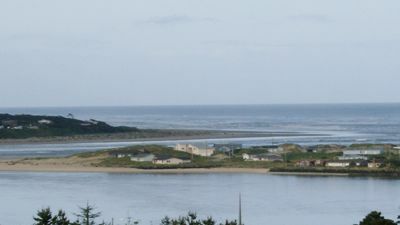 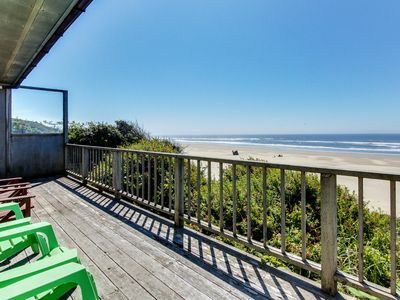 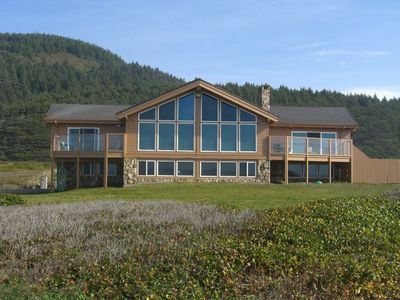 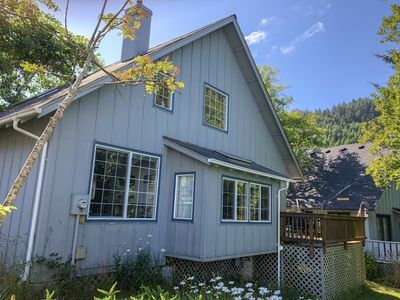 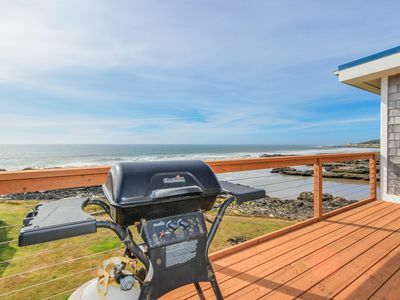 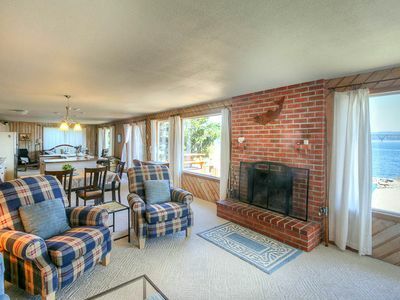 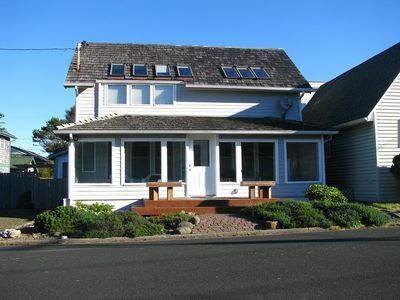 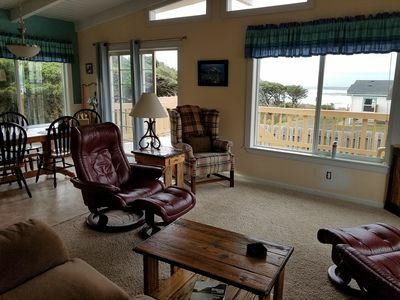 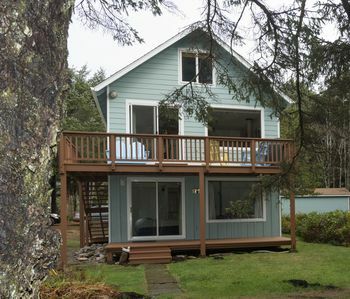 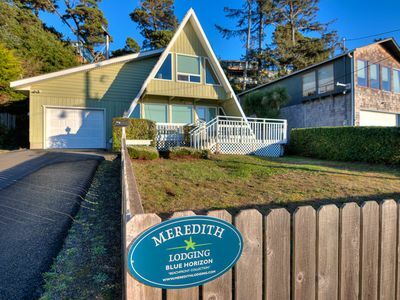 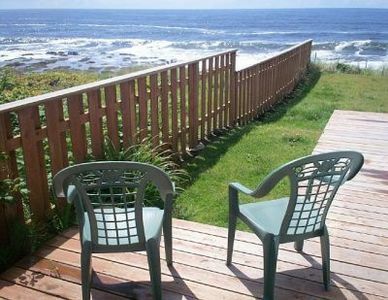 Panoramic Ocean Views, Easy Beach Access and Pool Time in this Waldport Home! 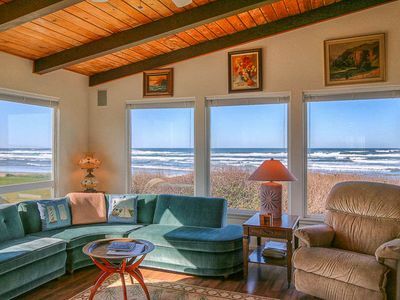 Sweeping Ocean Views From This Beautiful Home with Beach Access Close By!